Medicare is a federal health insurance program for people 65 and over and for some people under 65 with disabilities. If you are on Medicare, it will pay for some, but not all of your health care costs. Medicare supplemental insurance is available for purchase through private insurance companies to help pay for some of your health care costs. In Idaho, there are many Medicare supplemental insurance plans to choose from, with each plan offering different benefits. There are also Medicare Advantage Plans and Medicare Part D plans available. Medicare Advantage Plans provide the health insurance benefits and the Part D plans provide the prescription drug benefits. 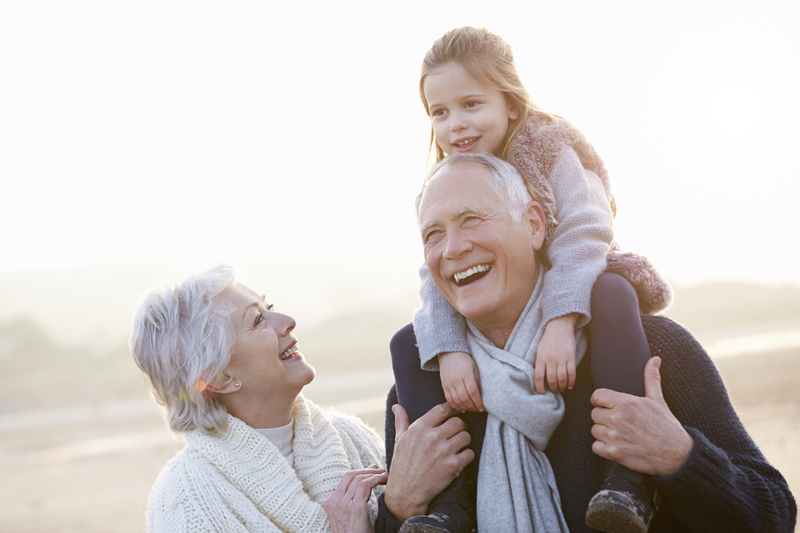 Each private insurance company offers up to three different Medicare Advantage plans and many different Part D plans. These plans are subject to change every year, which can be somewhat overwhelming. The best time to purchase a Medicare supplemental insurance policy is during the first six months after you enroll in Medicare Part B. This is the only time when insurers have to accept you regardless of any preexisting health conditions. Changes to your Medicare Advantage and Part D plans can be made annually from November 15 through December 31.